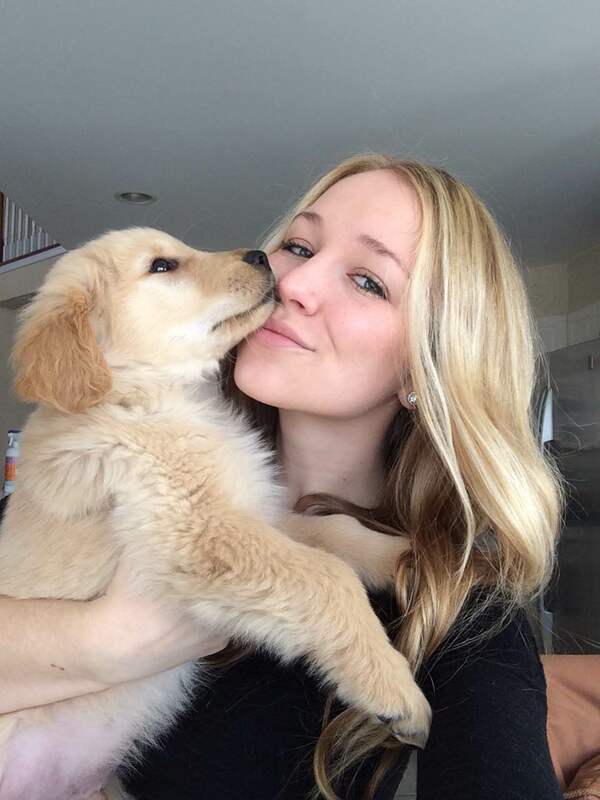 I’m baaack! I finished working my school district’s extended school year program last week, so now I have a lot more time to spend making and photographing new recipes. 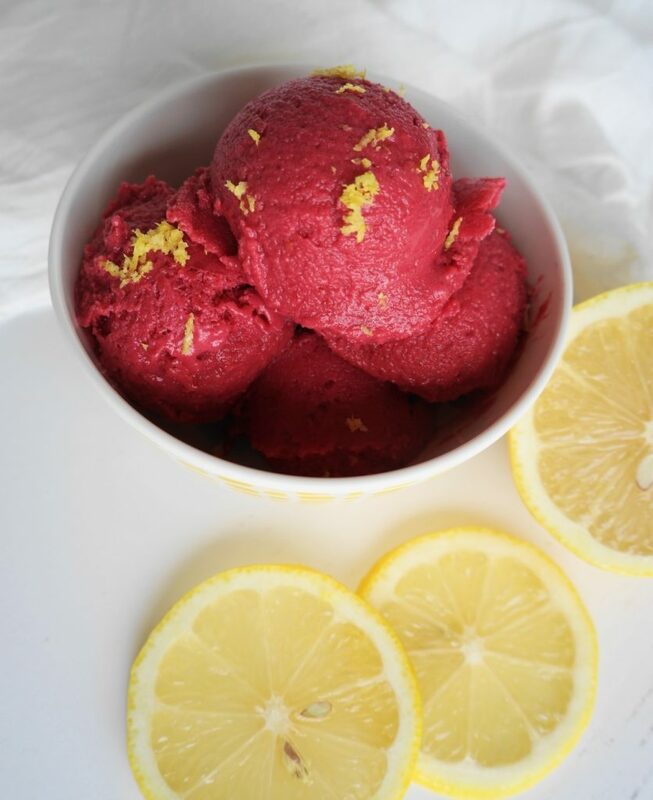 First up is this Creamy Raspberry-Lemon Sorbet. I have been ALL about frozen desserts lately, but frozen desserts and healthy eating don’t always go hand in hand. 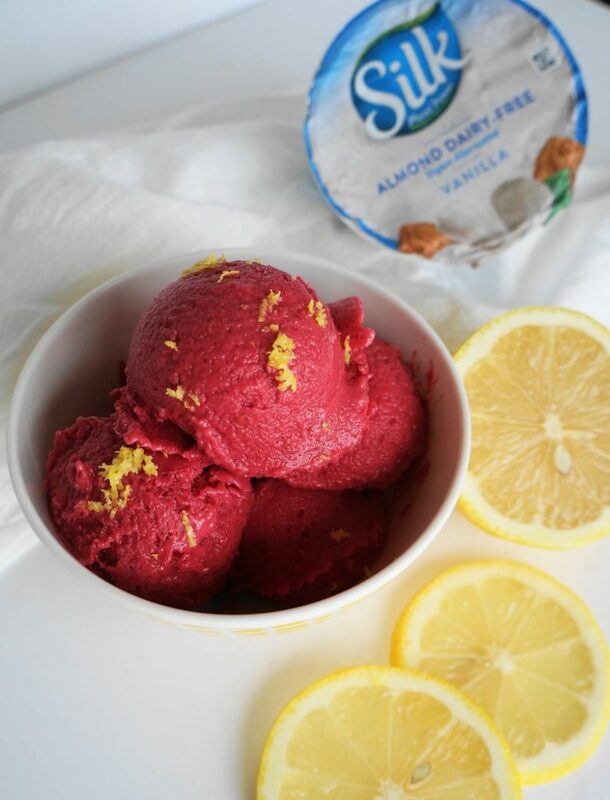 This sorbet is ridiculously easy to make and is under 100 calories for a ½ cup serving. That means I can eat dessert AND stay on track at the same time. 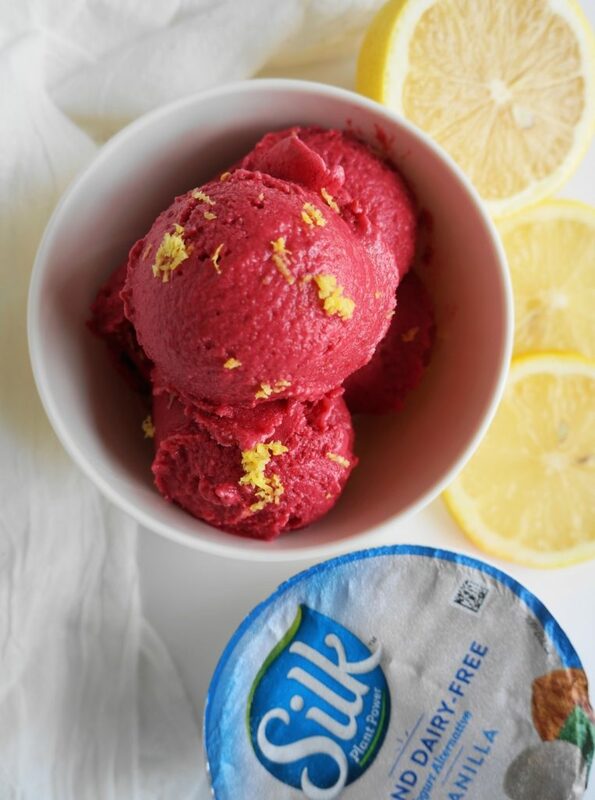 To make this sorbet super creamy and satisfying without adding a ton of extra calories, I blended Silk Vanilla Almond Dairy-Free Yogurt with fresh raspberries and a bit of lemon juice. The combination of ingredients is refreshingly tart with just the right amount of sweetness. A little scoop goes a long way and it definitely satisfies my sweet tooth on a summer night! 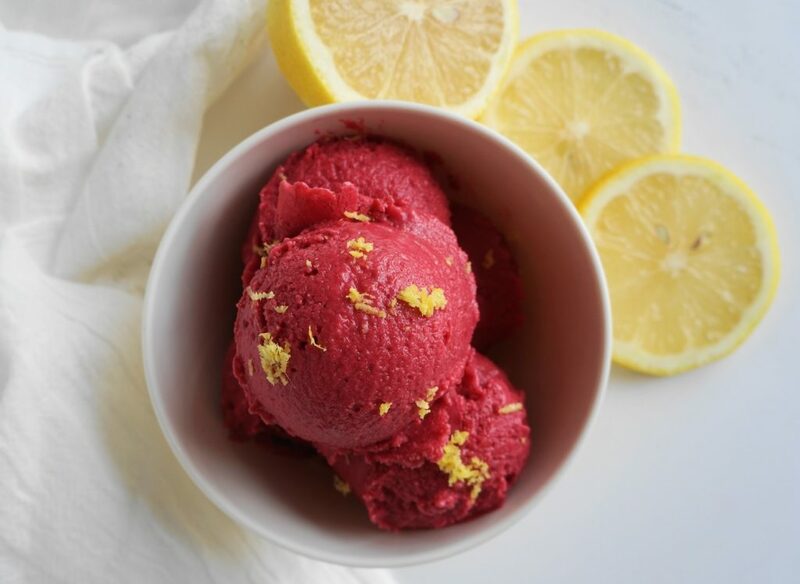 Creamy Raspberry-Lemon Sorbet is so simple, it seems kind of silly to call it a “recipe”—but this is BUSY Girl Healthy World and it’s absolutely perfect for busy people who don’t have a ton of time to shop for crazy ingredients or churn a frozen dessert in an ice cream maker for hours. You can also make this recipe using pretty much any type of frozen fruit. Blueberries, pineapple, and peaches also work very well! If you try this recipe, let me know what you think by leaving a comment! As always, make sure you are following Busy Girl Healthy World on Instagram for daily healthy recipe inspiration! Combine all ingredients in a food processor or high-powered blender and process until smooth and creamy. Serve immediately (sorbet will be soft) or transfer to a container and freeze for harder sorbet.